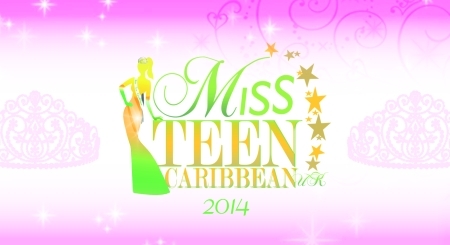 On Saturday August 16th 2014, Miss Teen Caribbean UK will be hosting the first Miss Teen Caribbean UK talented teen pageant. The event, which is set to be held at the Brixton Assembly Hall, will showcase nine contestants representing various Caribbean Islands. Contestants for this year’s show will be representing Trinidad & Tobago, St. Vincent & The Grenadines, Jamaica, St.Kitts, Antigua and St. Lucia. Parents, Friends and well-wishers are all invited to attend and experience live performances, display of Carnival costumes, fashion showcase and of course the crowning of the First Ever Miss Teen Caribbean UK Queen.